If you haven’t been following our updates before, here is a quick recap of PWiC Seattle chapter kick off meetup that validated the idea of having an official of PWiC in the heart of the Pacific Northwest of America. 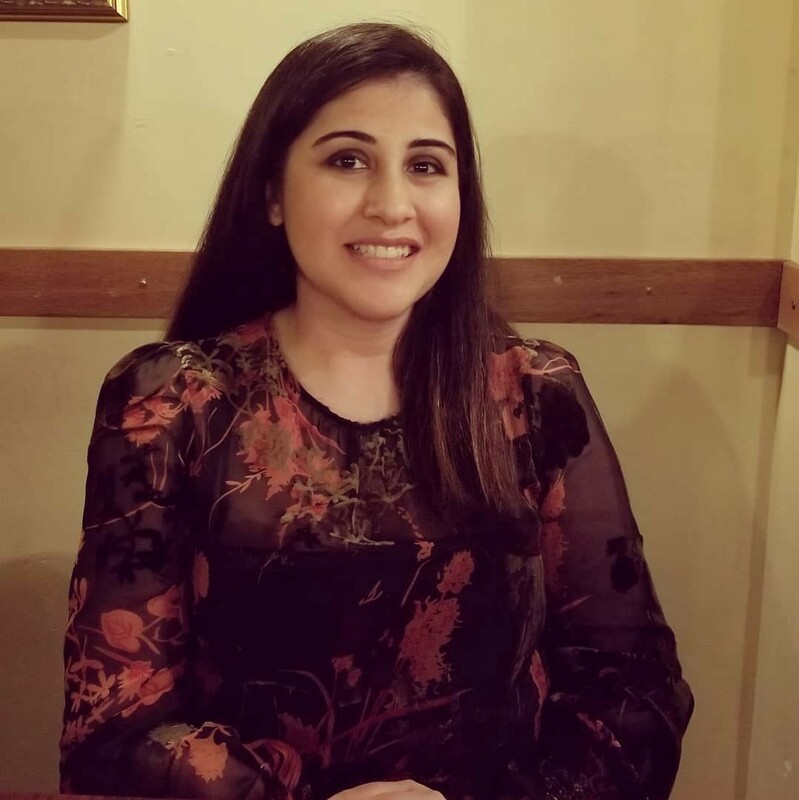 Since its formation, the Seattle Chapter Lead, Sundas Khalid has worked tirelessly to build a local team that can march towards achieving PWiC’s global vision of Connect, Learn and Grow Together! Please join me welcoming an amazing group of smart and driven team members of PWiC Seattle! 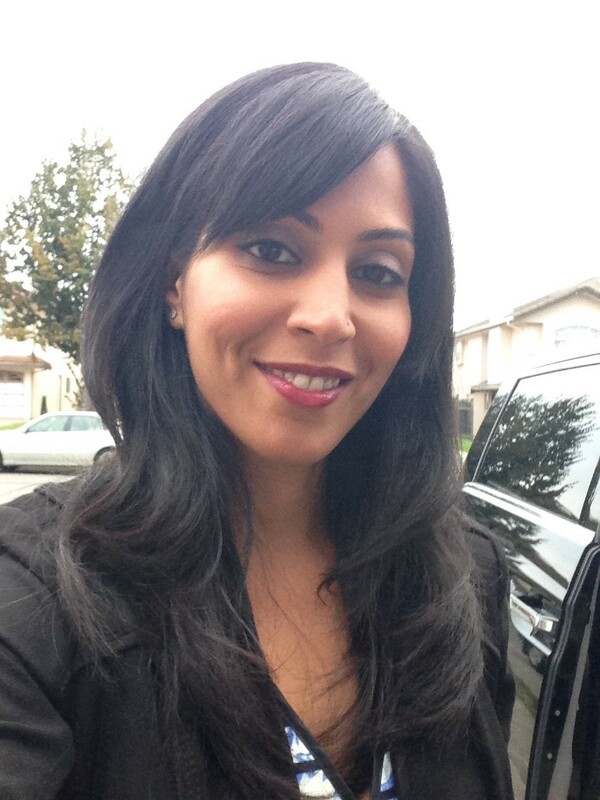 Sundas Khalid is a Data Scientist for Amazon’s A/B testing and Experimentation team. 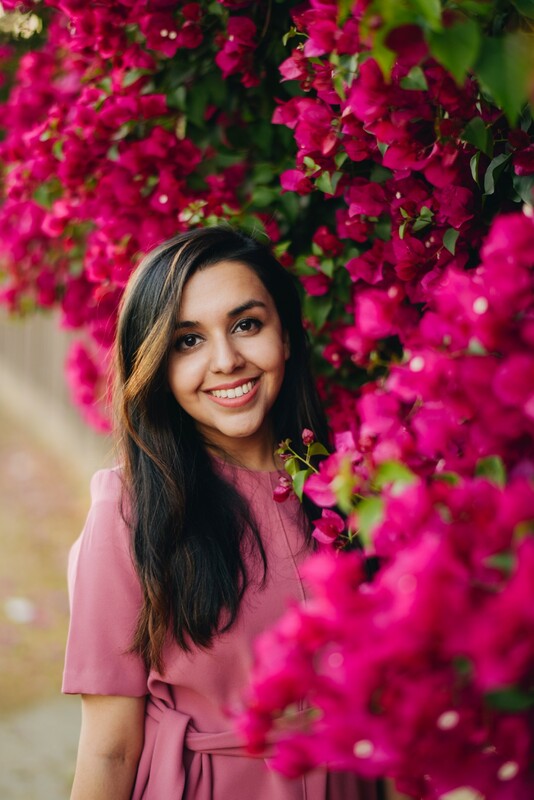 She is the University of Washington Valedictorian, a first-generation immigrant, the first female in her family to graduate college and pursue a career. 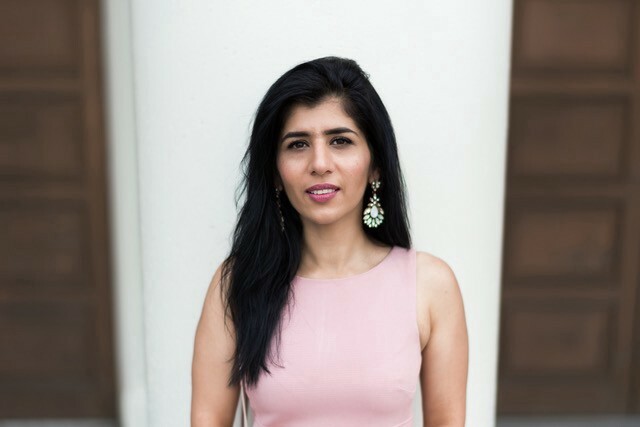 Sundas is passionate about women’s education, workforce diversity, and enjoys empowering others. She has taken part in various recruiting activities and diversity initiatives to attract and retain a diverse workforce. Sundas has been recently featured by wogrammer as part of the storytelling initiative. Alishba Khawaja is a Program Manager at Microsoft for Data and Analytics Group. She is a champion for women in computing and a strong advocate for diversity & inclusion. For her efforts to encourage girls to take up STEM-related career paths and advocating for inclusive practices at the workplace, she was award Microsoft Leader in Diversity & Inclusion Award. She is also actively engaged in recruiting diverse talent at Microsoft through trips to colleges & by interviewing potential interns and full-time employees. She is the Board Member Muppies Seattle and also the President of Pakistanis at Microsoft. Sarwat Ismail is a Tech enthusiast with 13 years of industry experience. She is currently a Software Developer in Xbox, Microsoft and no, she does not play games all day. 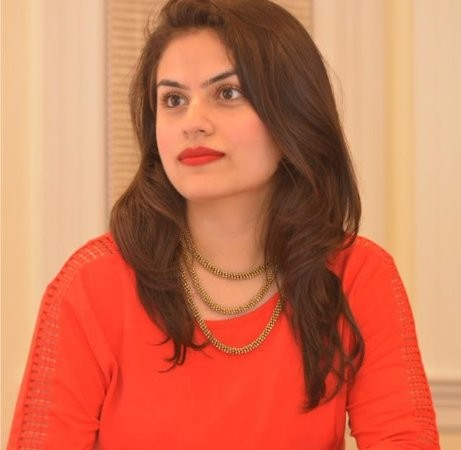 Sarwat is very passionate about mentoring fresh talent especially women in technology and takes great interest in coaching them into becoming thriving members of the industry. When she is not writing code, she takes an active role in college recruiting, giving campaigns and hackathons that help improve company culture. She is a mother to three handsome but mischievous boys who keep her at her toes. In her free time, she loves to experiment with new baking recipes and makes and eats way too much banana bread. Want to learn more about Sarwat? Here is a super cool article by PWiC that details her journey in technology and accomplishments. Muazma Zahid is a Data Engineer, a first-generation immigrant to the US, and mother of three daughters. Muazma is passionate about Data and AI and Cloud Computing. She is an advocate of diversity and inclusion at the workplace and enjoys helping and empowering others. She is a foodie and loves challenging herself and those around her. Currently, she works in Microsoft Azure DataCAT (Customer Advisory Team), where she helps customers to deploy the most demanding Data workloads on Azure. She has been a Data Engineer/Architect for over twelve years working on several Big Data, Cloud Computing, and AI Technologies. She is an active researcher in biomedical engineering with several publications and awards. She is also a frequent speaker at Data and AI conferences and recently member and volunteer of AnitaB.org’s special programs like 28 Days of Technology Careers and Summer Code Camp. Muqaddisa Javad is an MBA student with a background in International Relations and Law. Her focus is project management and will be graduating in June of 2019. She was the Marketing Coordinator and Public Relations officer for UW’s Pakistani Student Association. She successfully planned major events and fundraisers over a period of 18 months and oversaw the meet-ups for the association. She also designed logos, posters, and T-shirts which are still portraying a strong face of PSA at UW. She has also been actively volunteering as the coordinator for Massan Photography and Event Management LLC for the past 2 years. She manages their customer relations, logistics, marketing and scheduling leading Massan Photography in becoming a strong presence in the greater Seattle Area. She is also a strong advocate for women empowerment. She is working on an incremental project titled “Unapologetically She” which highlights strong and diverse American women and brings them in focus through social media. The last phase was published in the Huffington Post and other South Asian media sites. As the Marketing & Event Lead, she hopes to bring her marketing and project management skills to help PWiC manage future events and logistics and contribute towards making the Seattle Chapter successful.